Blackheads are tiny, dark spots on the skin caused by a small plug in the opening of a follicle, commonly known as a pore. Gross, right? Luckily I’ve discovered a fabulous product to rid of blackheads, leaving skin looking and feeling fresh and smooth. 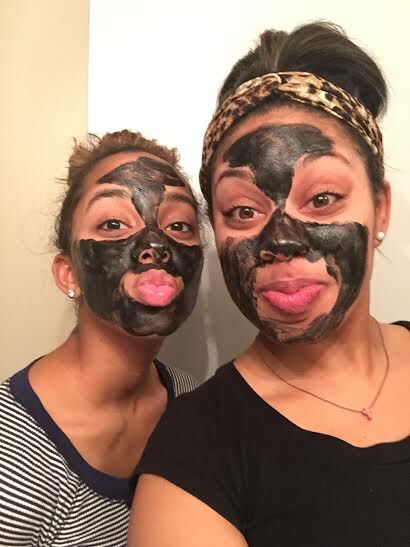 AVOJO is a black face mask created to remove blackheads and is compatible with all skin types. 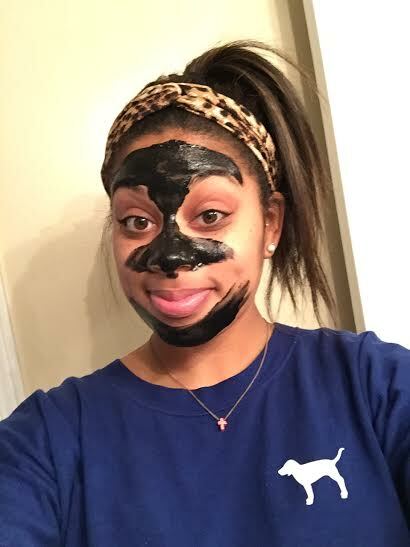 Apply black face mask to problem areas including forehead, nose and chin. Let sit for 20 minutes, or until dry. Peel off mask and discover your rejuvenated skin! Wash face with a wet rag (water only, no soap) to remove excess mask residue. Pro – This product honestly works! After just one use, a generous amount of blackheads were removed from my skin. Con – The mask can be messy and doesn’t peel of in one quick swoop. It’s fun to try with friends! 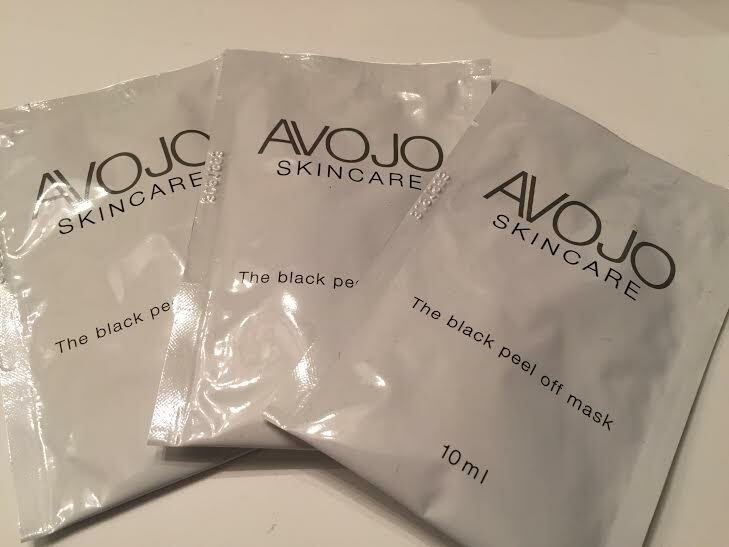 Avojo seeks to challenge the ‘pretty’ beauty industry with its deep black color, and as it’s a unisex product, it has gained great acknowledgement among men as well. In fact, this development has resulted in a collaboration with the UK Men Fashion Brand Ada+Nik – as of January 2015.